First, his latest novel, “The Fifth to Die,” was released. In October, “Dracul” — a prequel to Bram Stoker’s classic “Dracula” that Barker co-wrote with Stoker’s great-grandnephew Dacre Stoker — was released. Barker also is collaborating with James Patterson on a book, and there are two feature films and a network television program in the works based on his novels. “J.D. Barker is a one-of-a-kind writer, and that’s a rare and special thing. Stephen King comes to mind and Lee Child, John Sandford. All one-of-a-kinds. Don’t miss anything J.D. writes,” said Patterson on Barker’s website. 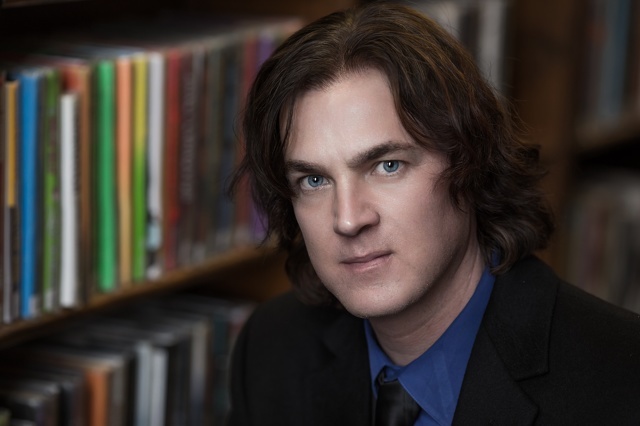 In 2014, Barker self-published his first novel, “Forsaken,” which ended up topping bestseller lists around the world. His second novel, “The Fourth Monkey,” was sold to traditional publishers for an advance in excess of $1 million. “The Fifth to Die” is a sequel to “The Fourth Monkey” and is the second book in Barker’s “4MK” thriller series featuring detective Sam Porter. For more information, visit www.schlowlibrary.org. 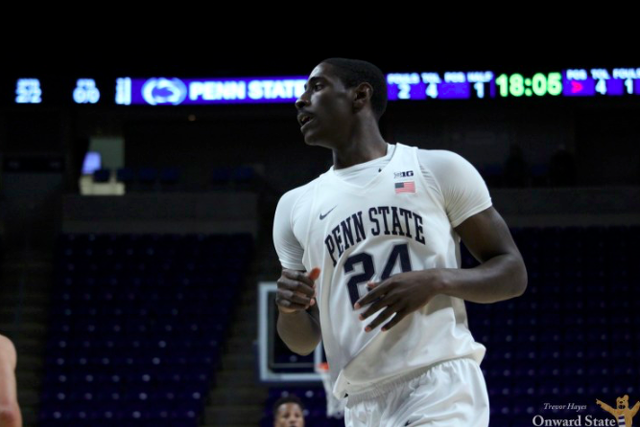 There is no timetable for center Mike Watkins' return to the floor, Penn State basketball coach Patrick Chambers said on Wednesday afternoon during a media session.